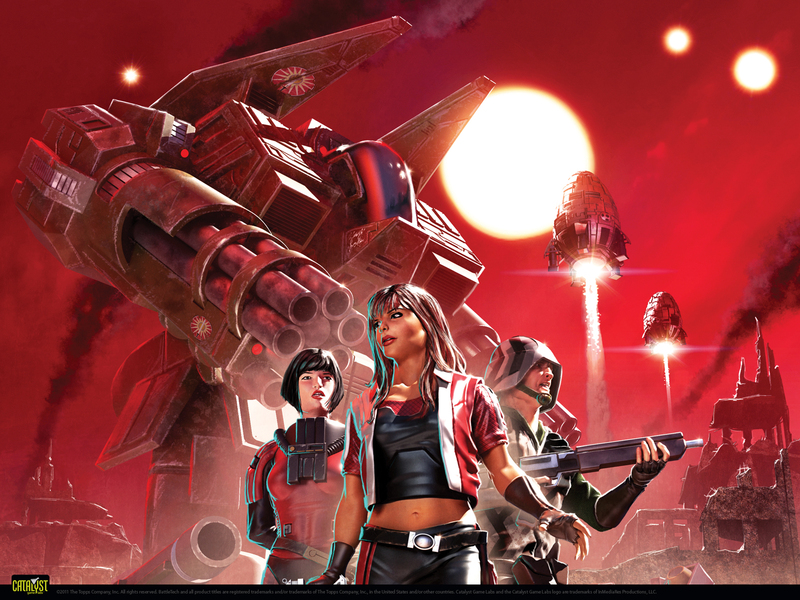 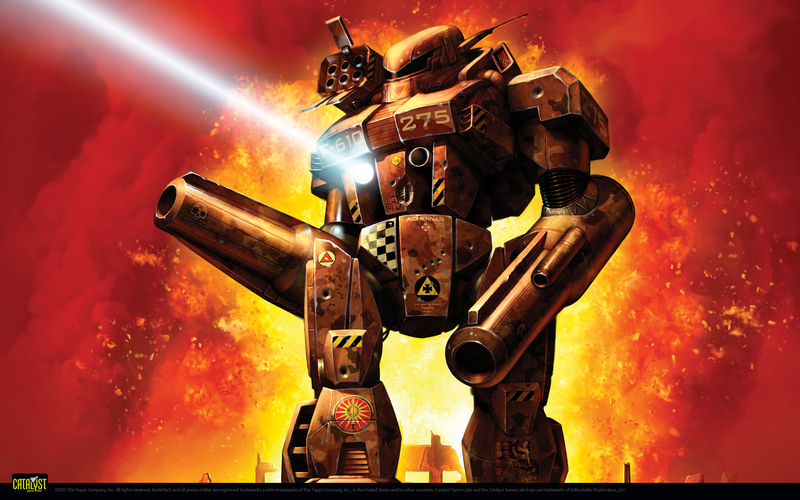 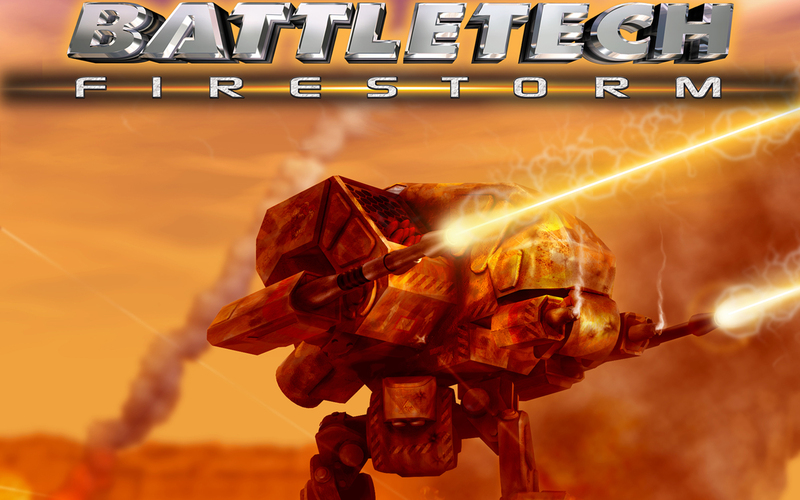 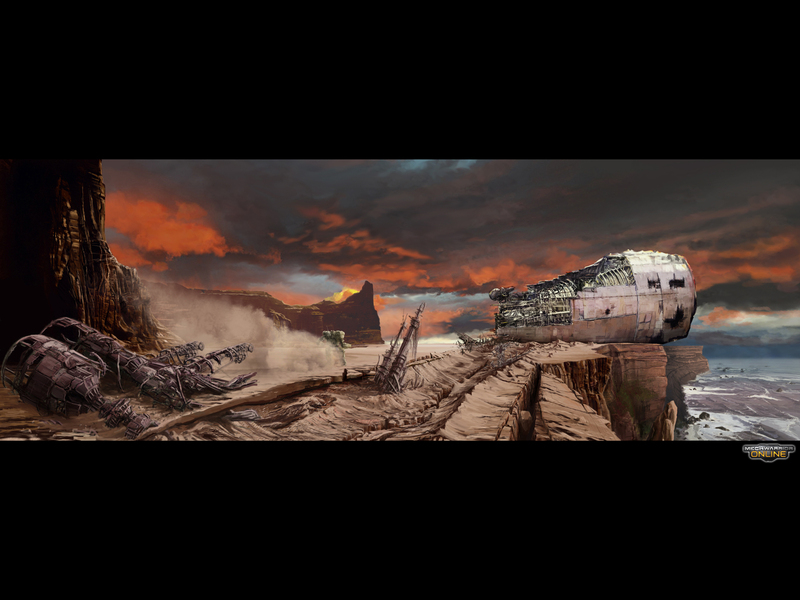 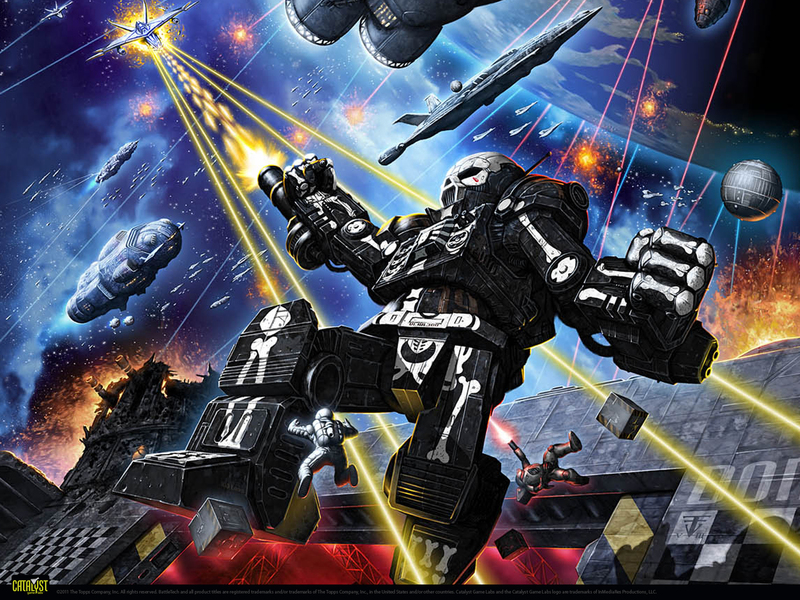 From its inception BattleTech has immersed players into the universe through fantastic, dynamic illustrations showing everything from epic battles to a window into the lives of the characters that populate this war-torn 31st century. 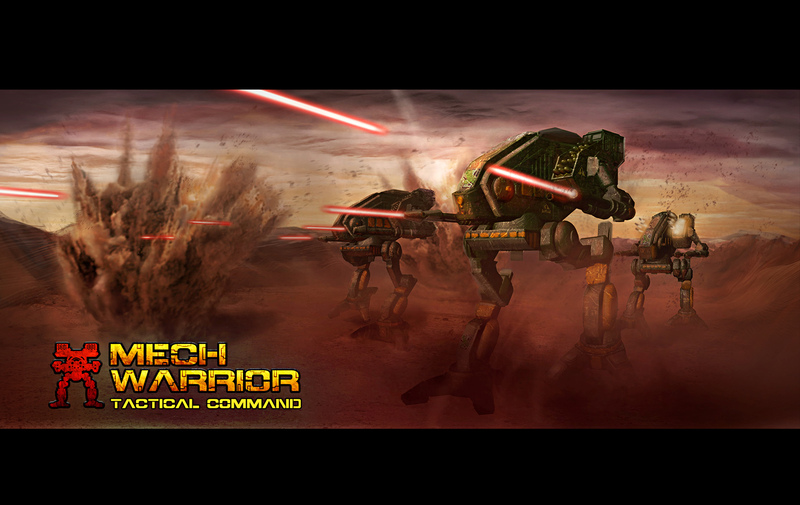 The following illustrations were published for the BattleTechboard game by Catalyst Game Labs. 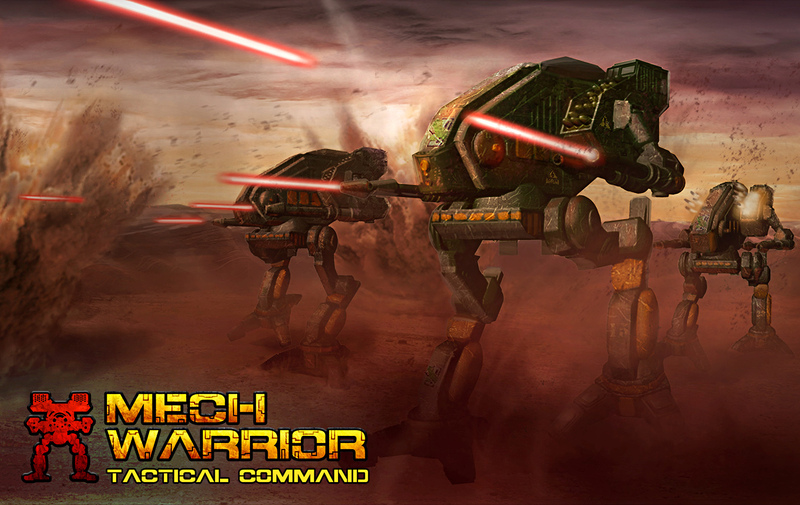 More such wallpapers are found here. 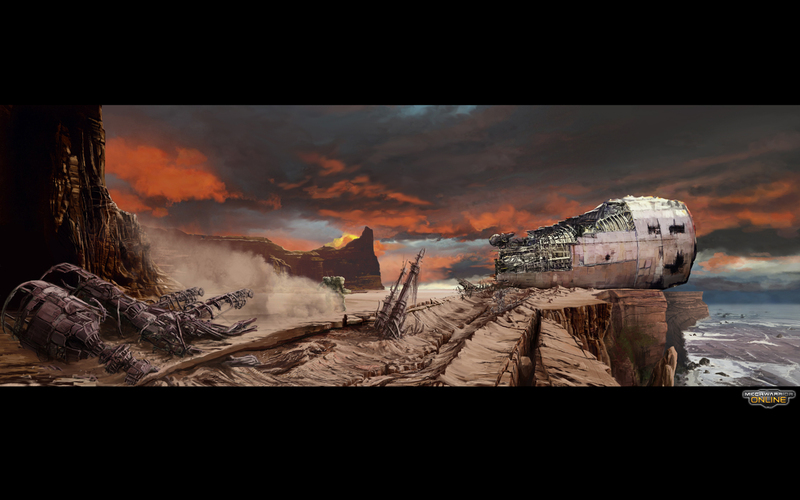 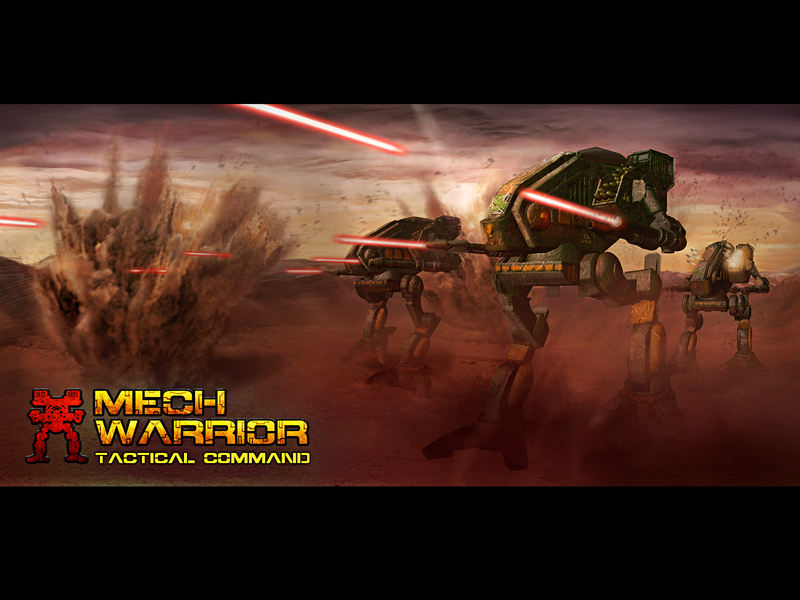 The following are part of the MechWarrior Online computer game under development by Piranha Games. 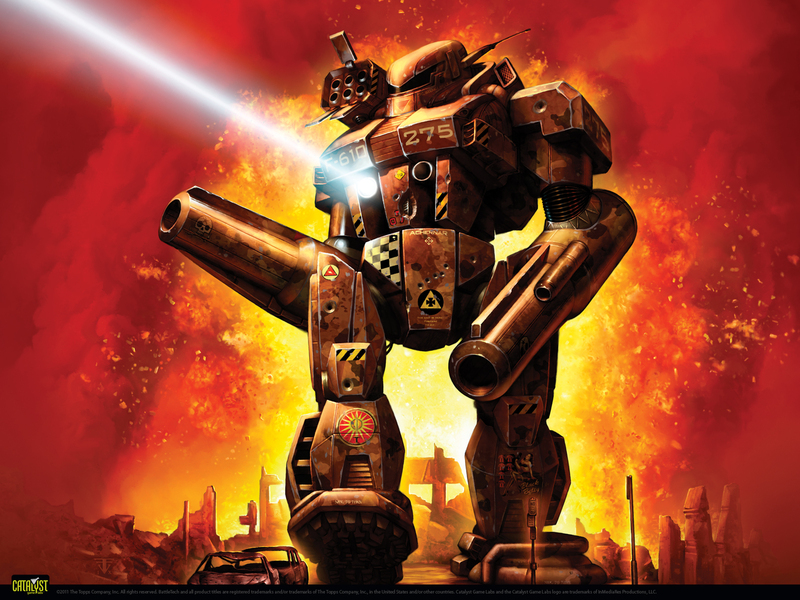 More such wallpapers are found here. 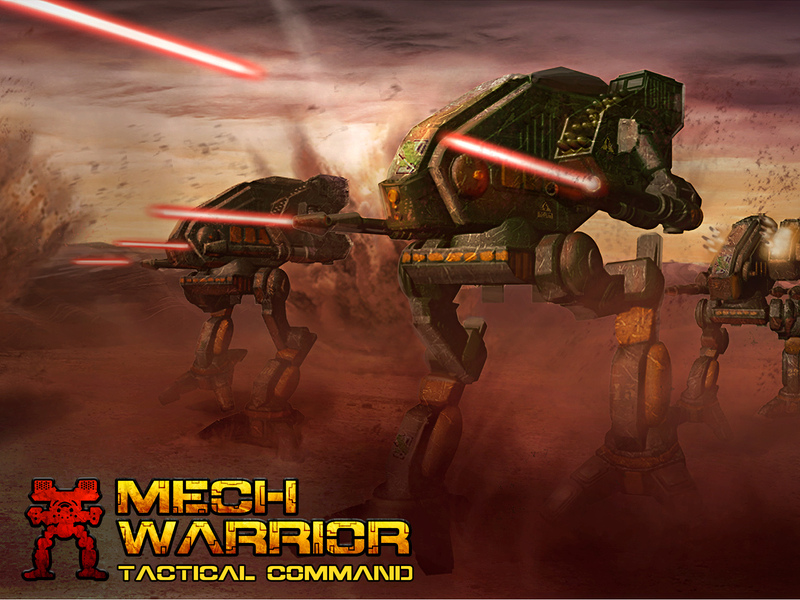 The following are part of the MechWarrior: Tactical Command iOS Platform RTS computer game under development by Personae Studios. 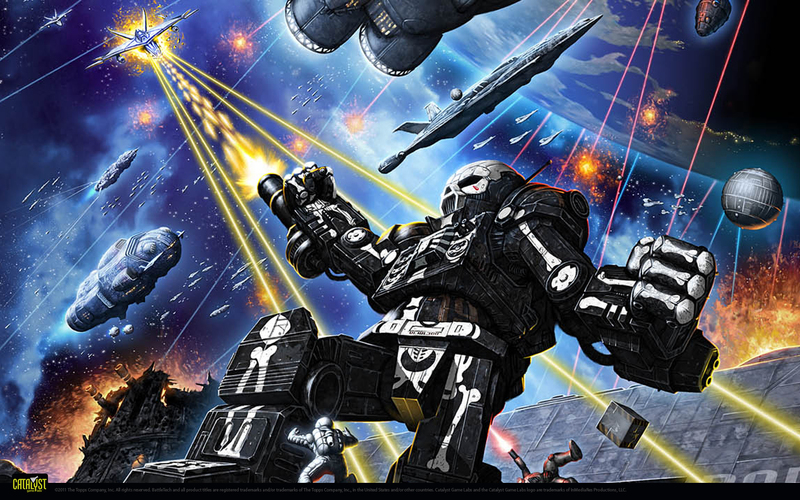 More such wallpapers are found here. 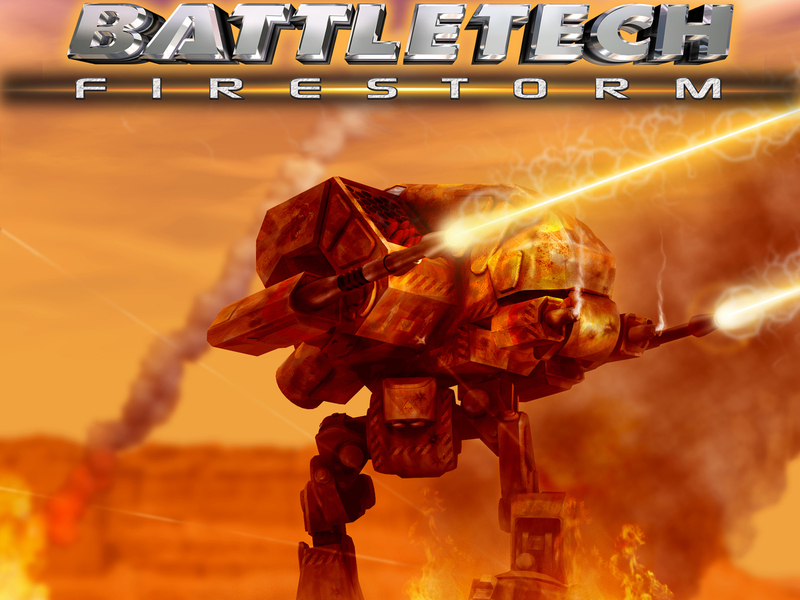 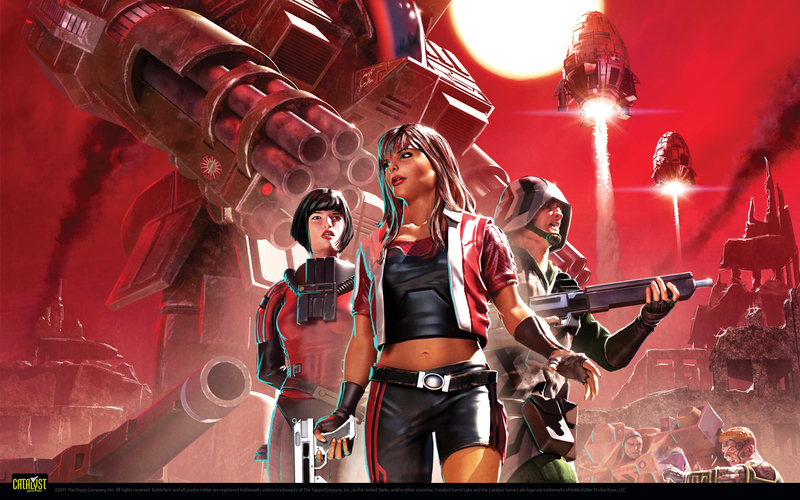 The following are part of the BattleTech Firestorm Cockpits experience by Virtual World.